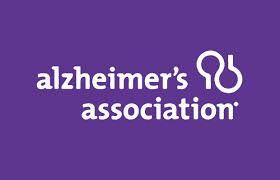 On Thursday, May 14th Deb Barnes, Senior Investigator of Tideswell at UCSF, will deliver the Opening Keynote on PLIE: Preventing Loss of Independence through Exercise at the Alzheimer’s Association 18th Annual Education Conference in Mount Hermon, CA. The event will take place from 8 AM to 4:30 PM and is designed for family members, care professionals and any members of our community who would like to expand their knowledge and understanding of what it is like to live with memory loss, Alzheimer’s or a related dementia. To register for this event please click here. For more information on the event’s activities, please view the informational booklet here.